Bram helps companies get to the next level of innovation by deploying Microsoft technologies. Democratizing Development: Low- and No-code According to Microsoft. Microsoft is a world leader when it comes to innovation. Always at the forefront of new technologies and ideas, Bram and his team work hard to stay on the cutting edge. Their mission to democratize development is taking Microsoft's vision of low- and no-code to the world. Stay tuned for something extra special to share about Betty Blocks. 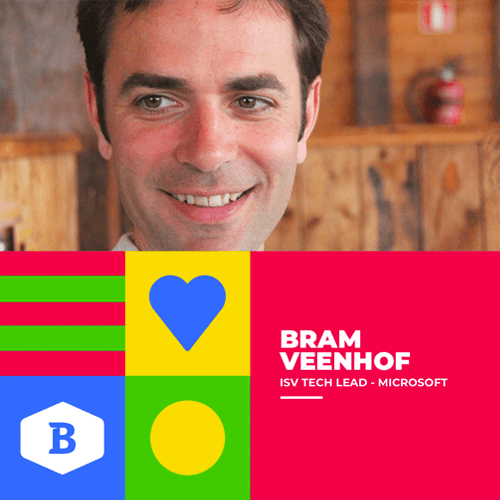 We’re extremely excited to be joined by Bram Veen, Technology Enablement team lead, of Microsoft. 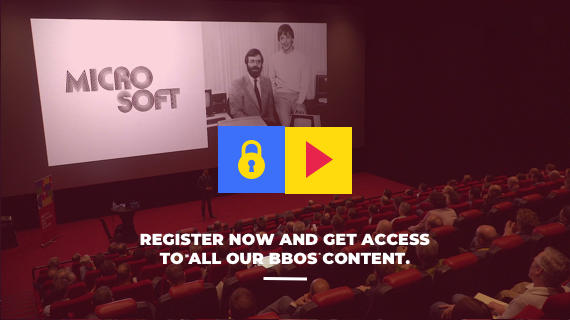 Bram helps take companies to the next level of innovation by deploying Microsoft technologies. He’s an expert on new technologies, with his finger on the pulse of all things low- and no-code.